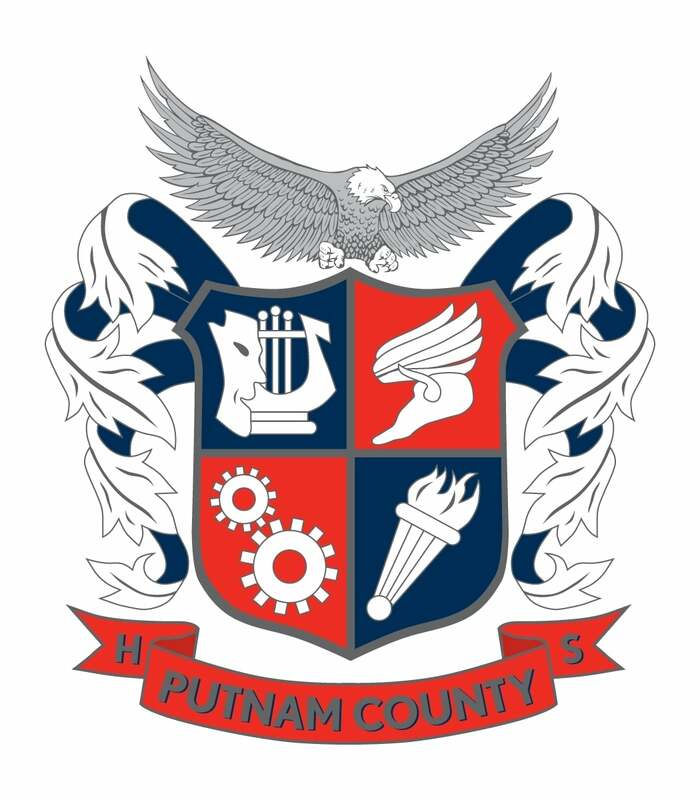 Five Putnam County High School SkillsUSA members traveled to Southern Crescent Techni­cal College February 1 to compete at the Region 5 SkillsUSA competition. 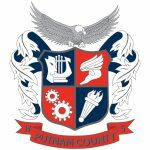 PCHS competed in several different competitions that Region 5 had to offer, such as job demonstration, welding and job interview. 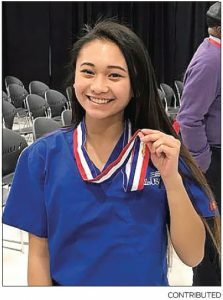 After a long day of com­peting, five PCHS students won gold medals. Destiny Kieu shows the gold medal she just won at SkillsUSA region competition. 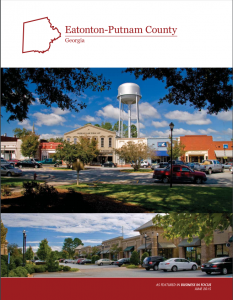 This is the second year that Destiny Kieu won first place in first aid/CPR category. 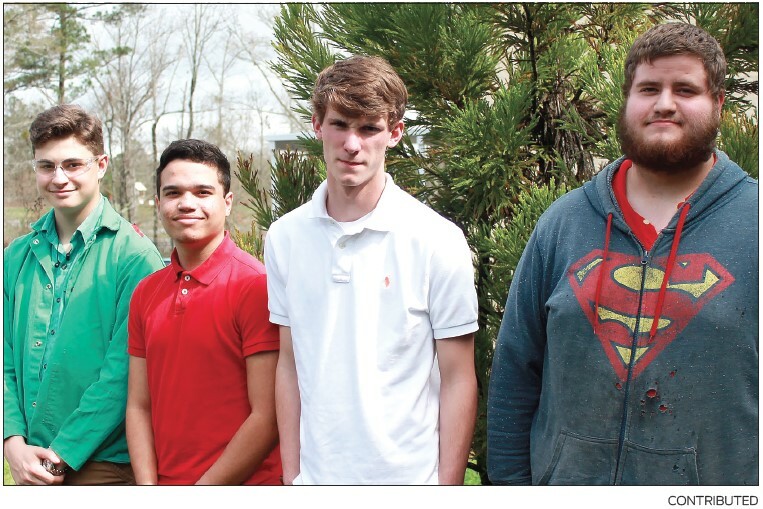 Also, four PCHS students, Micah Gage Snipes, Christopher Perrin, Jacob Knight and Bronson Sheriff, placed first in welding fabrication in an online test. 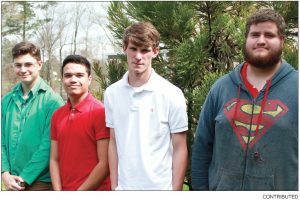 These five students will make their way to the SkillsUSA State Leader­ship and Skills Conference at the Georgia Interna­tional Convention Center in Atlanta March 22-24. Winning first place in welding fabrication at the SkillsUSA Georgia Region 5 competition are, from left, Micah Gage Snipes, Christopher Perrin, Jacob Knight, and Bronson Sheriff.